Hey! All you Star Wars Fans out there...Check this out!!! This is a hand carved, hand painted InCom T-65 X-Wing Starfighter Model. 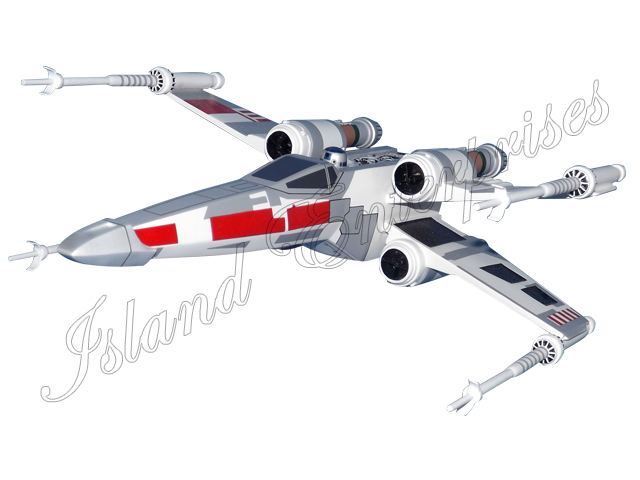 We can make a replica of any of the Star Wars aircraft, with any customization you wish.